From the beginning Redemptorists have made it their practice to open their houses to people looking for respite from the trials and tribulations of everyday life and to explore in silence and prayer their relationships with God. These retreats are open to everyone, from other priests and religious men and women to married or engaged couples, single people and the young. 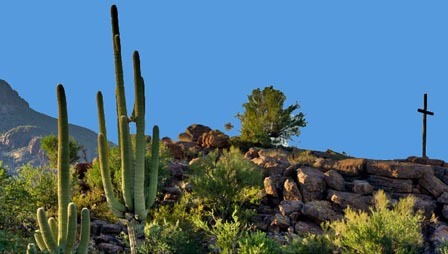 Click on each of the Centers below to learn more about their unique setting and offerings. 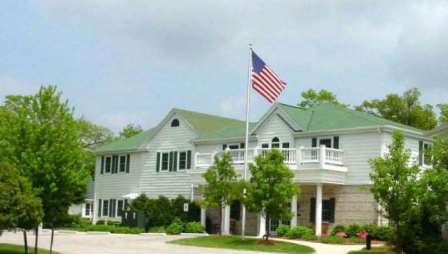 The mission of the Redemptorist Retreat Center in Oconomowoc, Wisconsin is to provide a place of renewal, rest and contemplative reflection. Through programs created, sponsored and hosted by the retreat center, spiritual seekers are presented the opportunity for reconciliation, healing and the atmosphere to strengthen and motivate one’s growth towards spiritual wholeness. 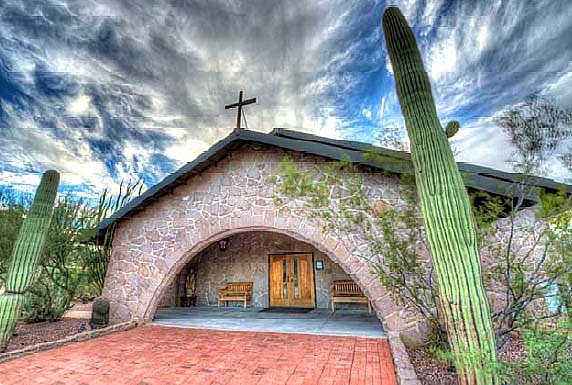 Situated in the foothills of the Tucson Mountains and the beautiful Sonoran Desert, the Redemptorist Renewal Center at Picture Rocks is a spiritual life and renewal center that provides a unique opportunity for solitude, reflection, prayer and contemplative practice. It is also a place where God may be discovered in action that welcomes all denominations and provides facilities for retreats, meetings and workshops for any group concerned with spiritual growth and development.